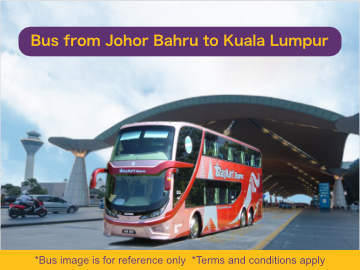 [29 Sep 2018] Easybook.com recently partnered with Enrich Global Holidays Services Sdn Bhd to offer Yellow Star express bus from JB Larkin Terminal to Terminal Bersepadu Selatan(TBS). 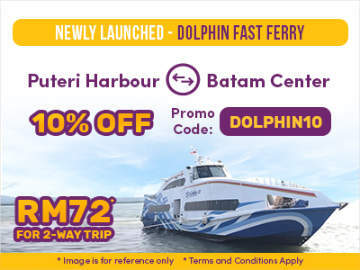 There are 12 departures daily from Johor Bahru to Kuala Lumpur and the one-way bus ticket cost RM35. 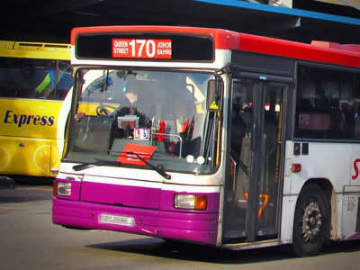 To book your Yellow Star bus ticket online, click Easybook.com. 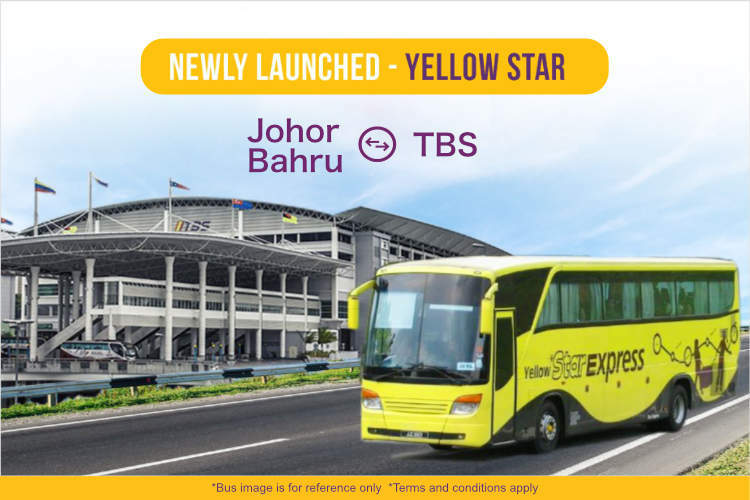 Yellow Star is a bus operator owned by Enrich Global Holidays Services Sdn Bhd. Their coach is equipped with 27 comfortable seats with ample leg space and air conditioning systems.